In the wake of the devastation in Houston and now the Caribbean, parts of Florida, and southern US, there is a demand and a need for volunteers that want to help. It is in times of disaster and loss that a helping hand can truly make a difference, though it is important to be charitable whether there is a current disaster making headlines or not. Regardless, it can be extremely beneficial for families to reach out and do what they can to help those in need after Hurricane Harvey and Irma, and it can be a great way to introduce a lifelong charitable quality in children, too. 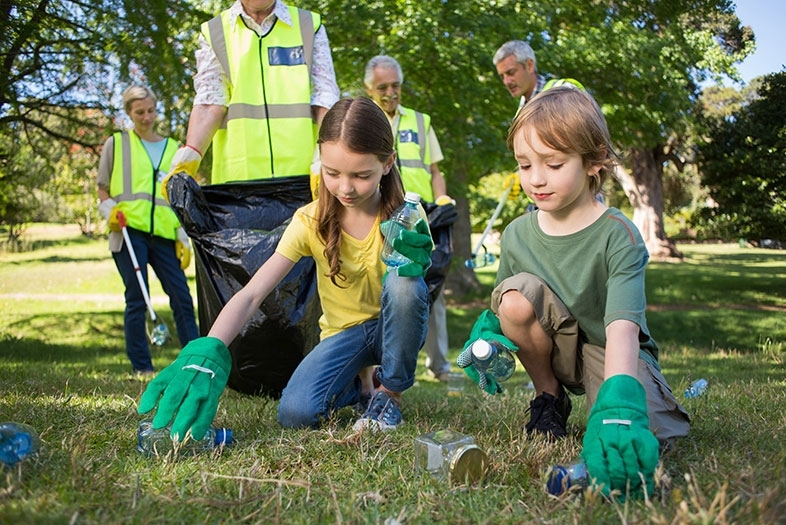 Volunteer work can be a great family activity, exposing kids to the good in the world while reminding them to always be mindful of others and to look after them. There are many ways in which parents and guardians can get their kids involved with volunteer and charity work, and it can also help bring your own family together as well. Since there are a lot of drives going on right now, a simple way to introduce your kids to giving back and helping out is gathering needed supplies and bringing them along for the drop-off. This may sound simple, and it may feel a lot like going shopping on any other day, but with the idea of helping others in mind, children may have a new outlook on life and learn to realize how lucky they are. Look for things around the house that you can donate such as canned goods and extra home items like blankets, clothing, toiletries and more. For kids, you can turn this bit into a scavenger hunt and have them check items off a list as they find them. Many community establishments host food and clothing drives on a regular basis, especially before the new school year starts or when it begins to get cold in the winter. Instead of just donating, going out to these events can allow kids and other members of your family see the good in others who are helping as well as provide them with an opportunity to meet those they are helping out. Look for drives and other events at local libraries, churches, and schools. Make sure to look out for any locally hosted walks and benefits where proceeds go towards finding cures and funding medical research. Chances are, many families know someone with cancer, Alzheimer’s, or other special needs that rely on the donations and the support of others in order to continue looking for a cure and to care for individuals with these conditions. Taking part in things like Relay for Life or other events can also help kids stay active while also getting involved and getting to know their community. 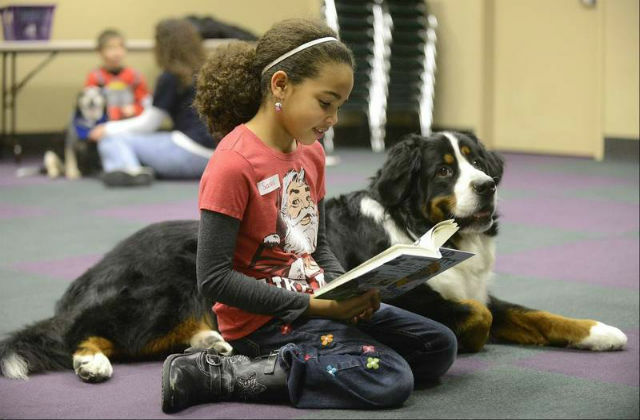 Many kids love animals or have pets of their own, so a good way to help encourage an interest in volunteer work is to have the family help out at your local animal shelter or foster program. Many places struggle to find homes for abandoned or stray animals, and sometimes simply coming in several times a week to play with the dogs and cats at the shelter can do wonders for their health and wellbeing. This is also a great way to introduce kids to the idea of caring for a pet if you are looking to adopt – plus, you may just help an animal find their forever home! There are so many things that kids and parents can do to help others. Parents Magazine has a helpful resource guide for families looking to volunteer with their kids here and many community centers have programs or at least post flyers for upcoming events, drives, and other opportunities to volunteer.